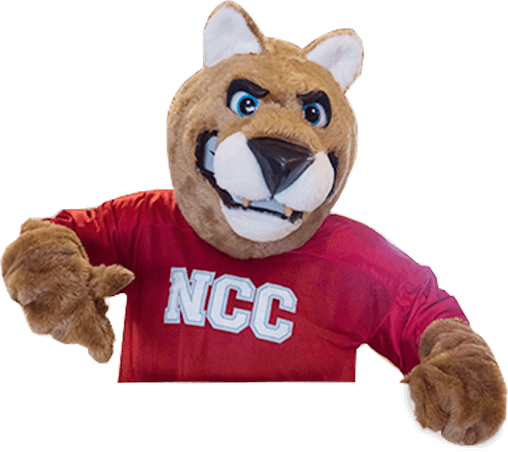 If you are a NCC degree seeking student and were eligible for Pell Grant funds this past year, you may have eligibility to receive Pell Grant funds in the summer term. Take a look at the summer course offerings and consider taking a class(es) this summer. There are some restrictions and stipulations to receive the summer Pell Grant funds so contact someone in the Financial Aid Office to find out if you qualify, and if it will cover your summer courses. 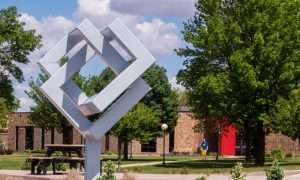 If you are already registered for summer classes, watch for the Pell Grant to be awarded on your account under Account Summary by Term when logged into MyPlace. ​You may email the NCC Financial Aid Office at finaid@nwicc.edu, or call 712-324-5061 if you have questions.